Cast announcements for Atlantis Theatrical’s Waitress are well under way! Scored by Grammy nominee Sara Bareilles, and based on the 2007 movie of the same name, Waitress tells the story of expert baker Jenna who is disillusioned with her life and reckons with herself through the simple magic of baking. Accompanied by her friends Dawn and Becky, Jenna finds the strength and courage to rebuild her own life. Talented young theater veteran Maronne Cruz (Hair, Sa Wakas, Ako si Josephine, Godspell) will be playing the role of quirky and supportive friend Dawn, while theater powerhouse Bituin Escalante (Rent, Dreamgirls, Kung Paano Ako Naging Leading Lady, Himala: Isang Musikal) will be playing the role of sassy and loveable friend Becky. The actress who will be playing the role of Jenna has yet to be announced. According to Bobby Garcia, who directs the highly anticipated musical, “I was struck by Maronne’s authenticity as Dawn when she came into audition. It was an effortless audition and she hit all the right dramatic and vocal notes. 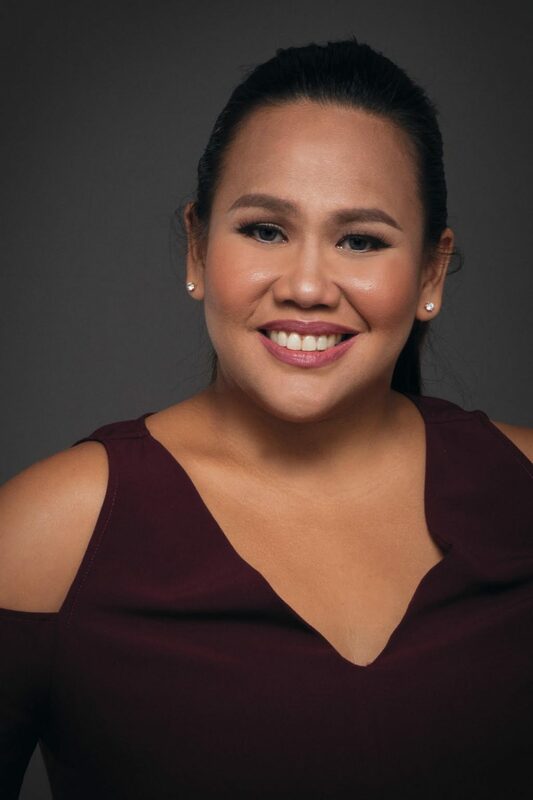 I think audiences are in for a special treat when they see her on stage in Waitress.” Garcia also says, “I am beyond thrilled to have Bituin back on our stage in a musical as precious as Waitress. I think she will be an unforgettable Becky and I can’t wait for the work to begin.” Garcia also directed Escalante in her roles as Joanne in Rent and Effie White in Dreamgirls. 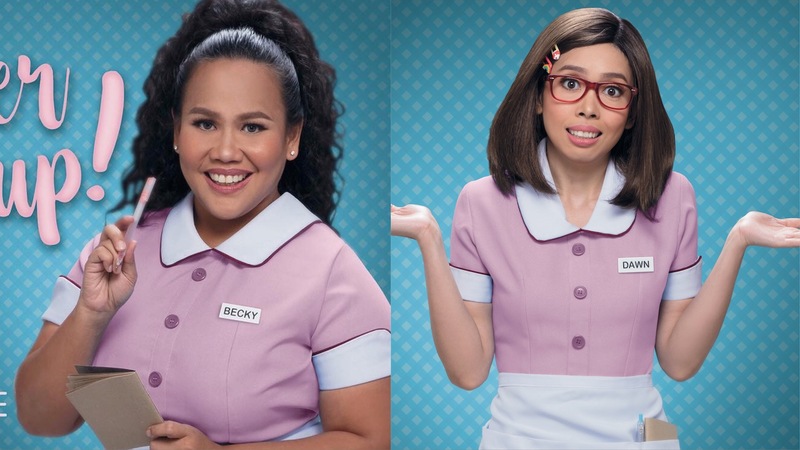 Catch them in the first international production of Waitress when it opens in the Philippines this November 9 at the Carlos P. Romulo Auditorium of RCBC Plaza. Tickets will be available soon! You can check back HERE. 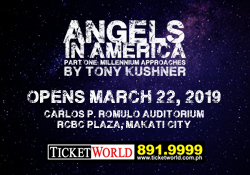 *Erratum: An earlier version of this article said that the show opens on November 10. We apologize for the error. Previous Theater Actors Perform Disney Princess Songs and More in next One Night Stand!